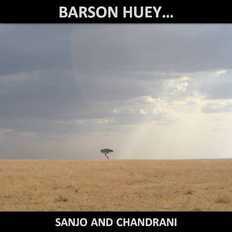 Sanjo & Chandrani | OK Listen! 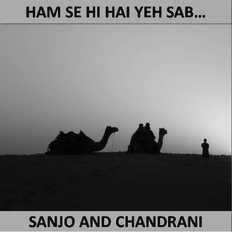 Sanjo & Chandrani are a music duo that has been writing, composing and producing their own music for close to 15 years now. Sanjo is a composer-arranger and he plays a wide range of musical instruments which include the guitar, bass guitar, mandolin, flute, keyboards and various percussion instruments. Chandrani is a classically trained vocalist, the duo’s lyricist – and she also composes many of her own songs. Their music is a melodic fusion of Indian and Western elements with a rich earthy feel, elegant ornamentation and evocative lyrics.